When disaster strikes, response teams find themselves working under difficult conditions in challenging terrain. Preparation and collaboration are key, as teams on the ground often come from numerous different countries and organisations. 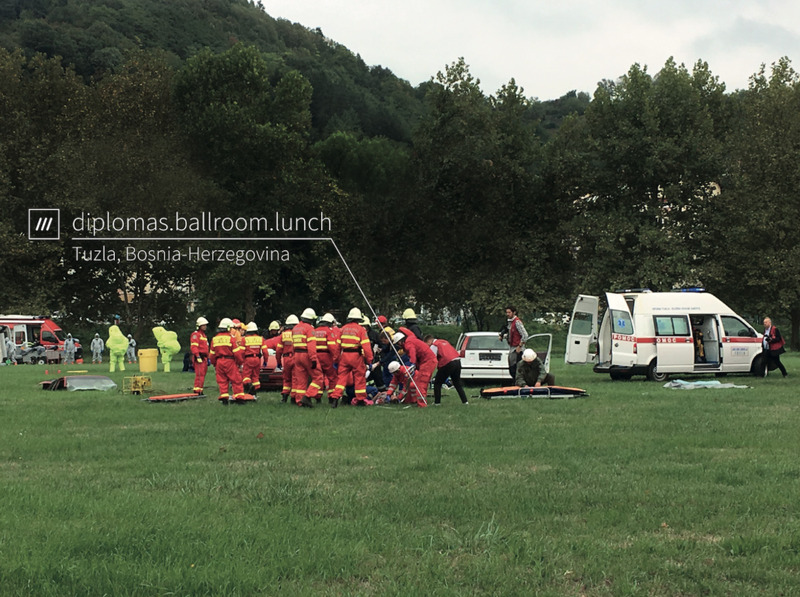 Last week, what3words joined NATO in Bosnia and Herzegovina for its 17th International Emergency Coordination Exercise. 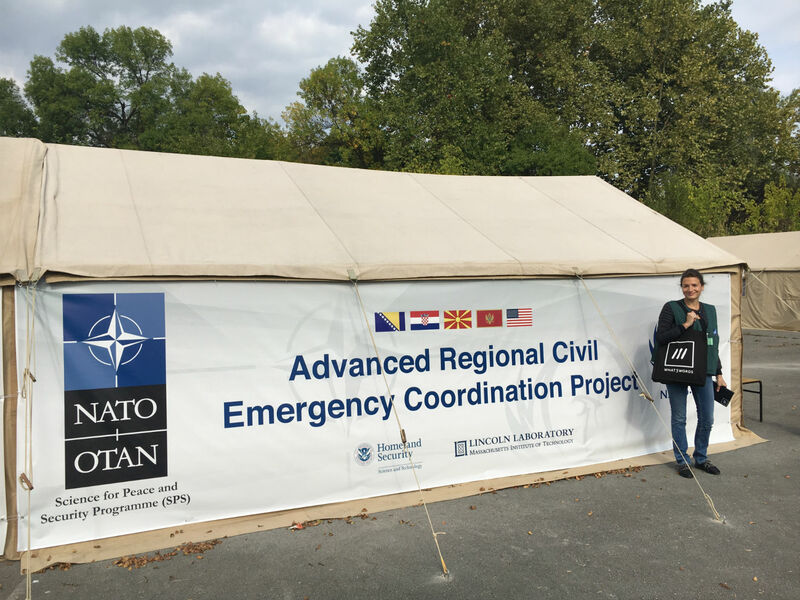 The objective was to test new technologies’ ability to improve cooperation among Allied and Partner Nations, and to make sure all countries are aligned in their disaster response practices. 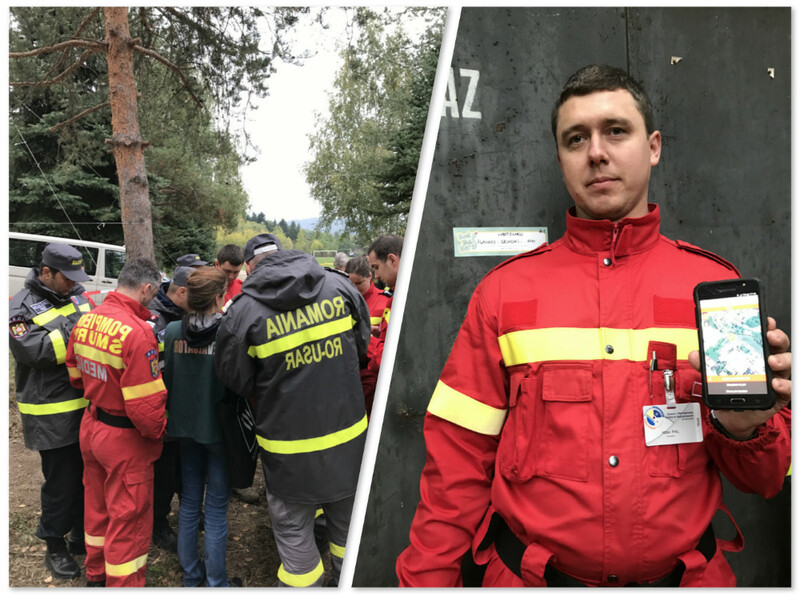 The exercise involved 1200 rescue team members from 34 nations, and included firefighters, police officers, rescue and medical professionals and helicopter pilots, as well as experts in mine disposal and decontamination. 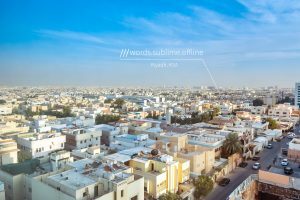 As a global addressing system, what3words allows response teams anywhere in the world to communicate location information quickly and accurately using simple 3 word addresses. These provide the accuracy of GPS coordinates, in a human-friendly format that is easy to remember, and to relay over a radio or phone without mistakes. 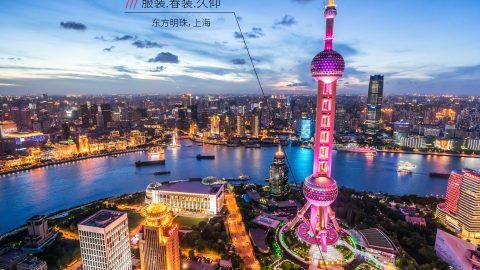 The what3words app works on any smartphone, and can be used offline, which is essential as teams often have to operate in very remote areas, or in situations where infrastructure has been destroyed. 3 word addresses can also be used in 14 languages to date, with more in development, facilitating easier communication between international responders. 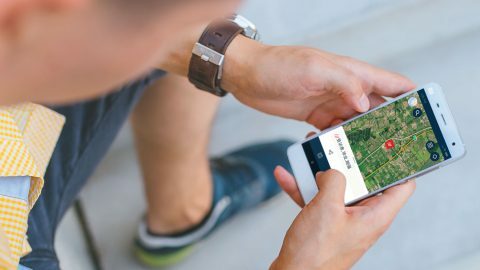 what3words organised talks and training exercises to give the teams first-hand experience of using 3 word addresses to find precise locations in the field. Exercises included a scavenger hunt that sent teams from the Romanian delegation racing to find ten locations scattered across a one hectare area using 3 word addresses. The teams faced challenging test situations including a large flooded area and a chemical spill situation, and used 3 word addresses to coordinate their response, trialling different functions such as offline mode and multiple language situations to really put the technology through its paces. Over the course of the training event, 3 word addresses were also added to facilities and important locations around the camp, making it easy for attendees to find everything from training locations and the medical area, to where lunch was being served. 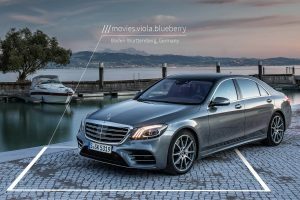 ‘This collaborative process with NATO is very significant for what3words’ said what3words’ Partnerships Director Anne-Claire Blet. 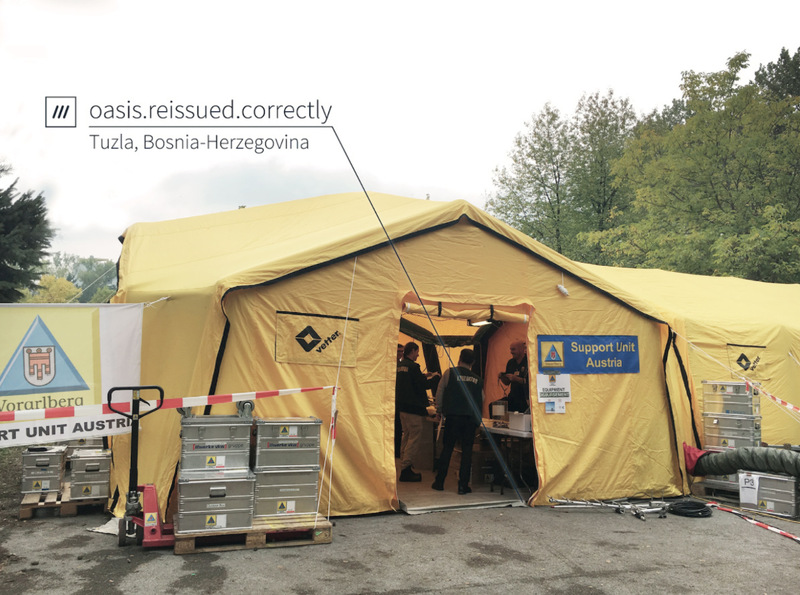 ‘Adopting any new technology for international disaster response is a huge undertaking with serious consequences, so we’re very privileged to be actively involved as we work together to stress-test and develop the use of 3 word addresses in the field’.